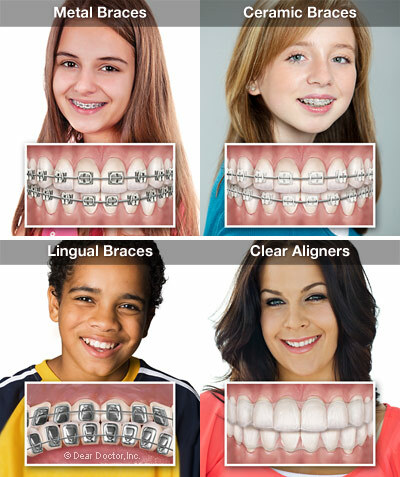 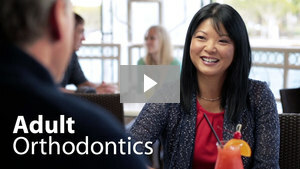 Removable clear aligners, kinown by the brand name Invisalign, are an alternative to fixed orthodontic appliances. 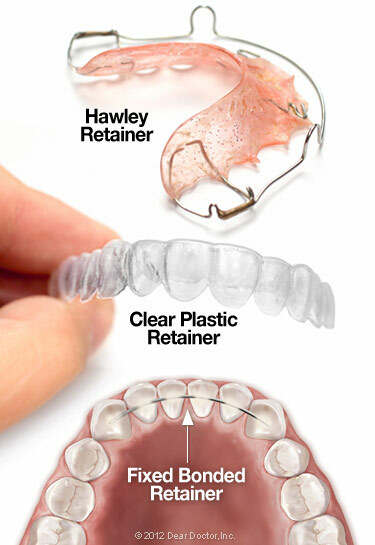 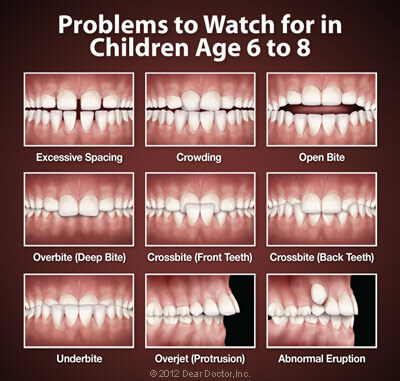 They consist of a series of clear plastic “trays” that fit over your teeth exactly; each one moves your teeth a little bit, until they are in the proper position. We do Invisalign in Office. 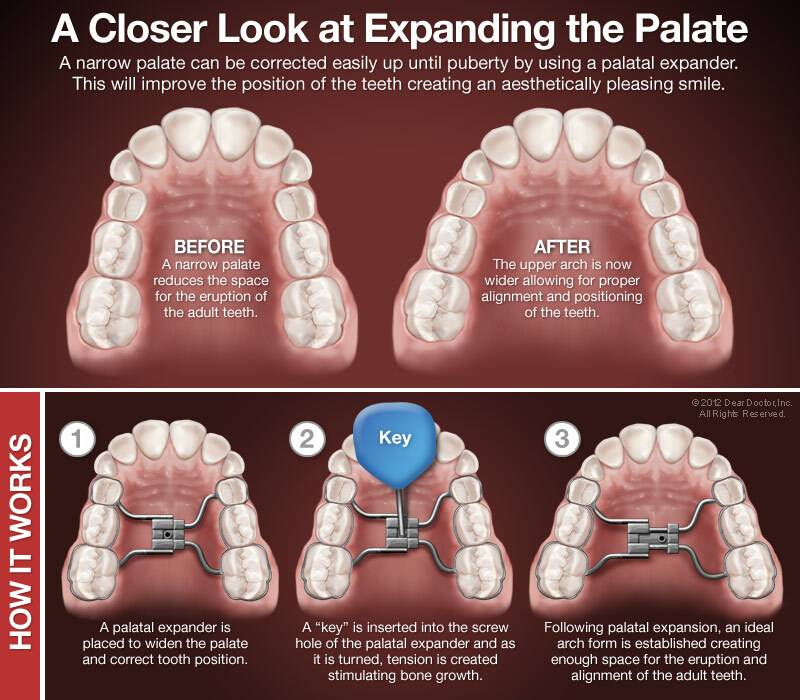 Whether fixed or removable, each type of appliance may have advantages or disadvantages in particular situations. After a complete examination, the best treatment options for you will be discussed.